We love good news. 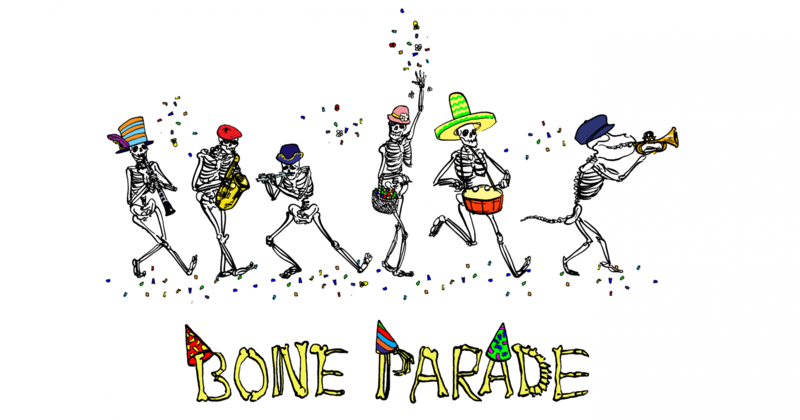 If you’ve contributed to Bone Parade and have exciting news to share, please contact us! We’d love to help you spread the word.